Whenever there is an obstruction, the garage door will automatically reverse before causing damage. 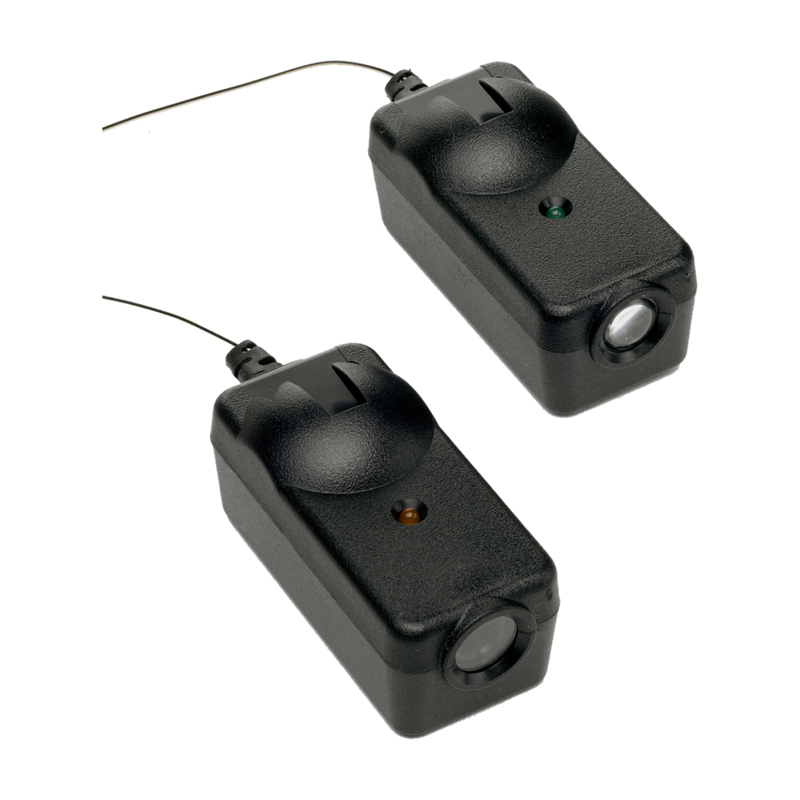 For use with every Chamberlain® Garage Door Opener manufactured after 1997. 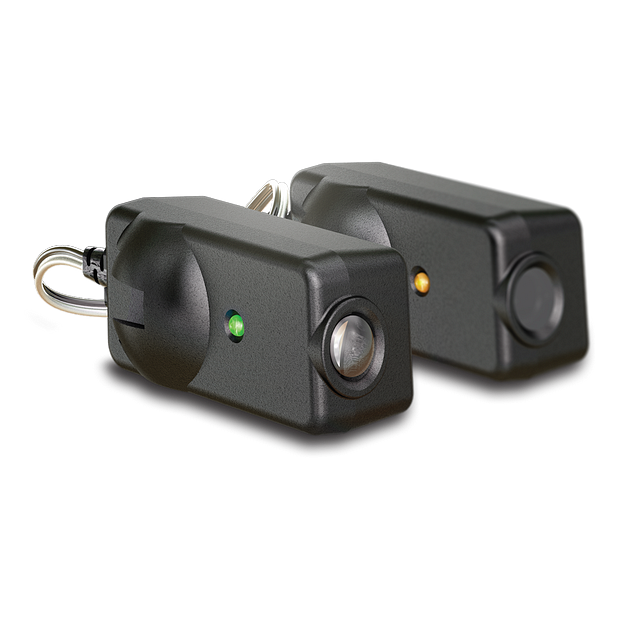 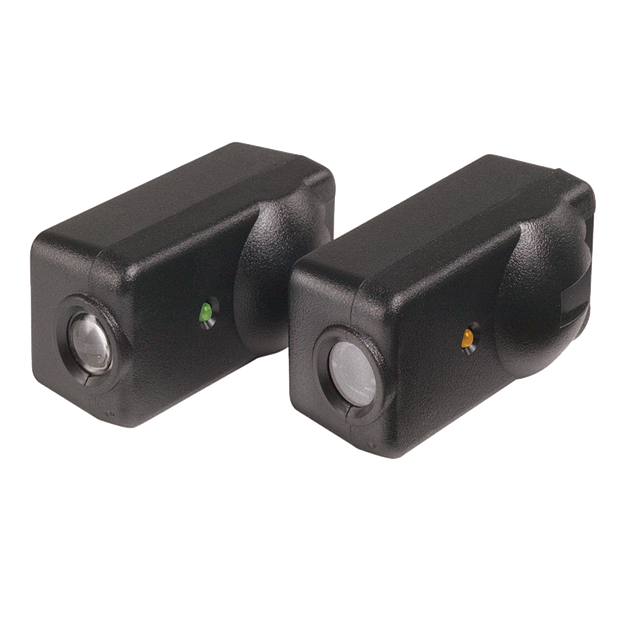 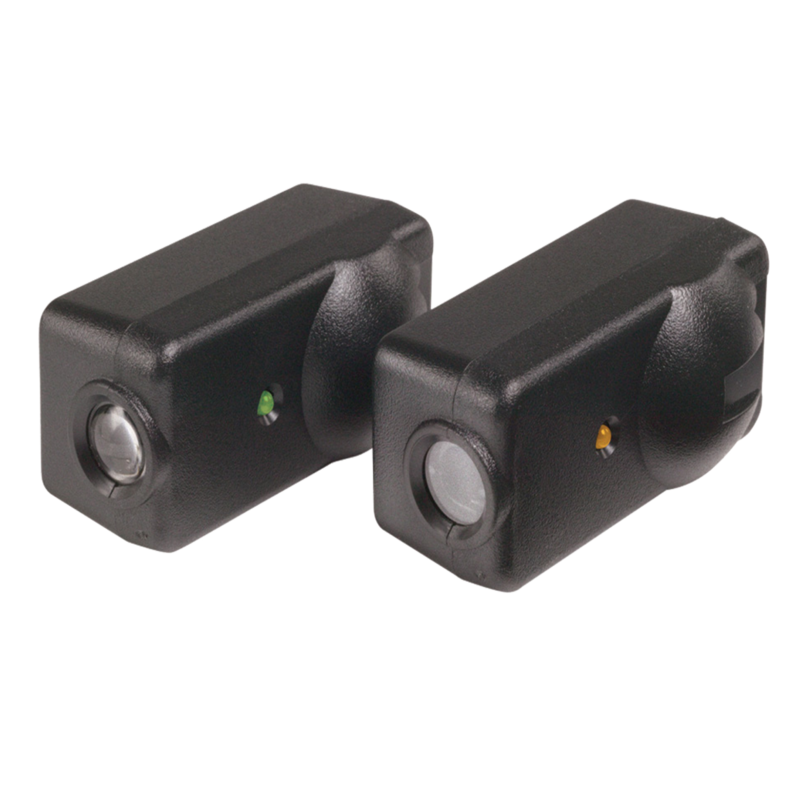 Safety sensors are required for safe use of all Chamberlain Garage Door Openers. Chamberlain compatible: These sensors replace defective or damaged sensors for every Chamberlain Garage Door Opener manufactured after 1997.